I know iPhones are expensive, but I can’t believe the extent this guy went to, to get his hands on a free one. 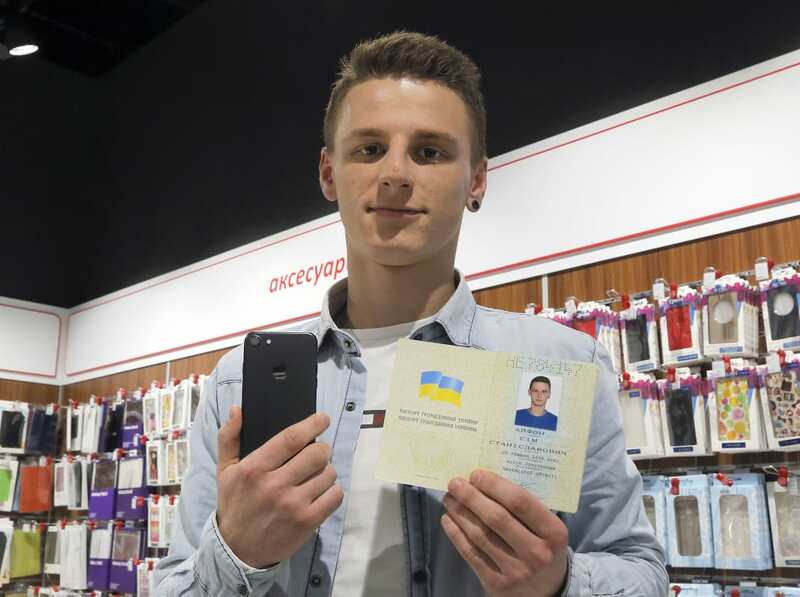 A Ukrainian man, who previously went by the name of Olexander Turin, actually changed his name to iPhone Seven when a computer company in Kiev announced that it would give a new iPhone 7 to anybody who officially changed their name. The 20-year-old decided that the name change was worth it because it would save him forking out £760 for a new one, the Independent reports. It was difficult to accept that and hard to believe it’s true. Each person in this world is looking for a way to express himself. Why not to do that in this way? so will he change his name every time they make a new one? He abandoned his birth name in exchange for ‘iPhone Sim Seven’ so he could be one of the first five people to do it and receive his gift. He said he would consider changing his name back when he has children. I hope he has some insurance on that thing.